Today we are visiting Mazatlan, a city in the Mexican state of Sinaloa. 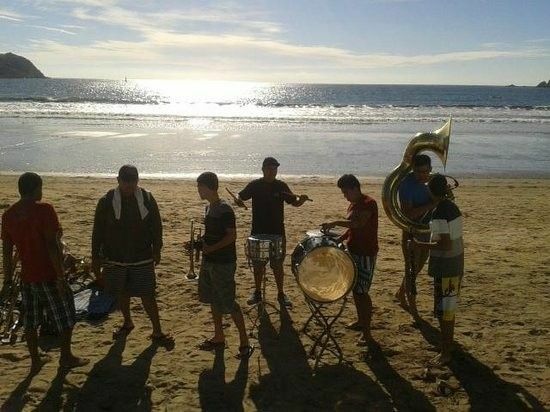 Mazatlan is the birthplace and centre of Banda, one of the most popular music genres in Mexico. Posted in Haiku. Tagged Banda music, Carpe Diem Haiku Kai, Mazatlan, Mexico, Pan American Highway. Very nicely crafted haiku. Banda music is really awesome.